October kicks off the holiday season with Halloween decor and candy lining the shelves of every store. While porches fill up with carved pumpkins, spiders and cobwebs, parents and children across the country begin planning their Halloween costumes. The tradition of neighborhood trick-or-treating holds strong in nearly every area of the country. With an estimated 40 million trick-or-treaters hitting the streets, the potential environmental impact is huge. If you are looking for ways to make Halloween more sustainable, there are several steps you can take. Trick-or-treat close to home to minimize transportation emissions. Avoid single-use plastic in decor and costumes, and invest in long-lasting options or shop secondhand to extend the life of products already in the consumption stream. Perhaps the biggest impact you can have is to carefully consider eco-friendly options when it comes to the Halloween treats you’ll hand out to Little Red Riding Hood and the superheroes that appear at your door. Protein and granola bars are a healthier option than candy laden with sugar. 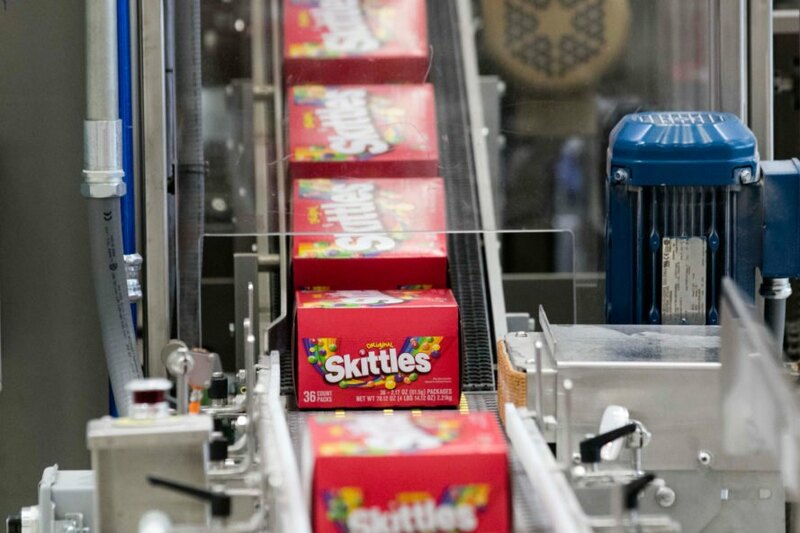 Plus, there is more product per package over individually-wrapped candies, which results in less waste. Look for organic ingredients and rely on companies like Clif, winner of the 2017 Climate Leader award by the EPA, for its efforts in promoting climate action and implementing green power up and down the supply chain. There is no dispute that candy isn’t notable for its health benefits. However, not all ingredients are created equal. When reading the ingredient labels for your Halloween treats, see if you can even pronounce them all. Probably not. Instead of handing out artificial candies made in a lab, reach for a more natural option. Choose candies made with original recipes that date back to a time when foods weren’t made by someone wearing a lab coat. Natural candies are made using natural sweeteners such as sugar cane, agave and honey. Instead of coloring that has a number, natural candy is dyed using beet, cabbage and carrot juices. Check out your local market or jump online to order from the Natural Candy Store. The fair trade movement guarantees certain rights across industries. From clothing, to coffee, to chocolate, products certified as fair trade ensure that workers are given a voice. Other fair trade practices include attention to working hours, equal gender pay, child labor laws and safe working conditions. With this in mind, look for chocolate made with fair trade cocoa when choosing your Halloween candy. One example is Justin’s brand of peanut butter cups, which are made with fair trade chocolate, plus the company donates a percentage of its profits toward ending world hunger. Take a look at companies like Mars, which is working toward sustainability through renewable energy at nine of its factories, water conservation practices and conscientious sourcing of ingredients. Most companies practicing sustainability in the material acquisition, manufacturing, packaging and transport segments of their businesses are quite transparent about their efforts, so hit up Google for more information. 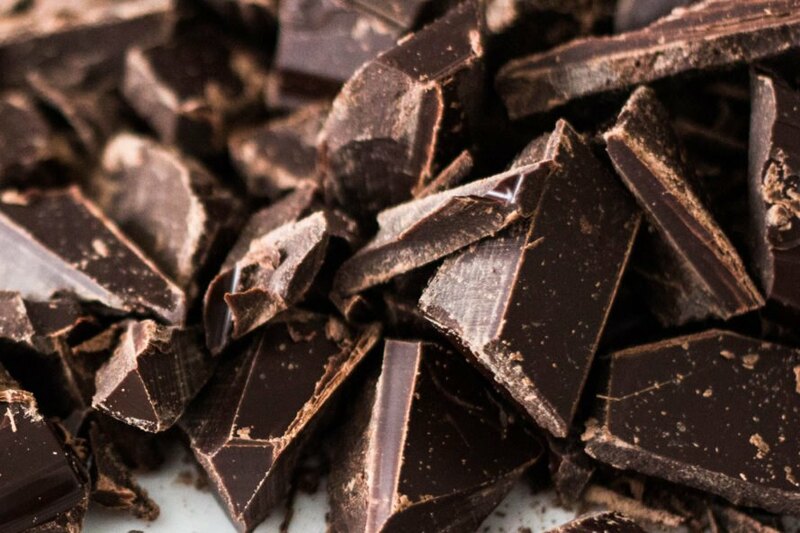 Take, for example, Equal Exchange’s fair trade, organic chocolate, which lists its certifications and ingredients right on the website. Tens of millions of trick-or-treaters, each scoring a bucket- or pillowcase-full of individually-wrapped candies, creates massive waste. With this in mind, think about the packaging of your chosen treat. Choose paper or cardboard packaging over plastic. Look for companies that package in biodegradable or recyclable materials. Go Organic fruit chews reportedly come in compostable bags. Alternatively, Yum Earth fruit snacks’ packaging is produced in a facility powered 100 percent by wind energy. Yum Earth also makes an organic lollipop that comes in a reusable and resealable bag. Consider Glee gum, made without artificial colors, flavors or sweeteners. 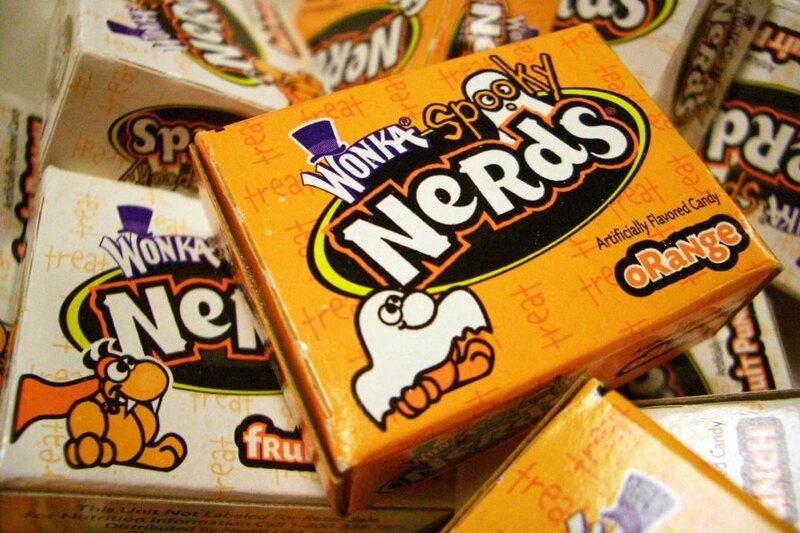 The packaging is recyclable, so you can feel good about avoiding the individual plastic surrounding most Halloween treats. Another option is to hit up the bulk section at your favorite store. 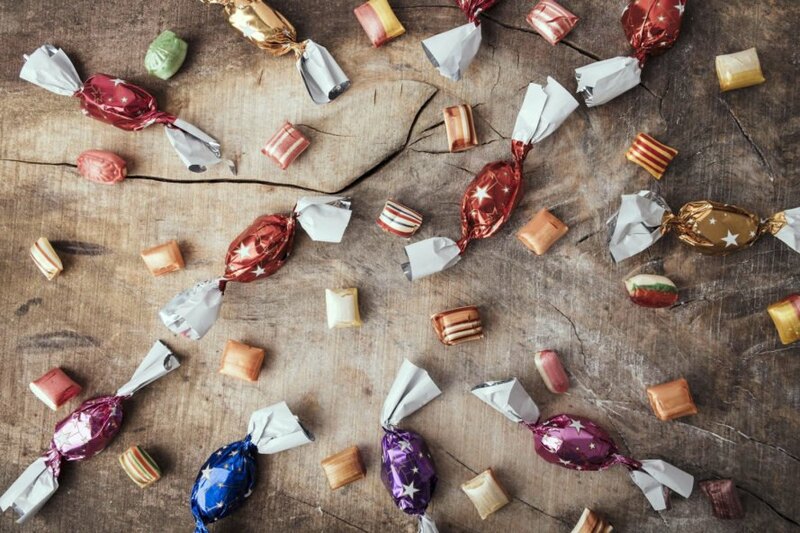 Because individual packaging is an unavoidable side effect of generously handing out treats, look for foil-wrapped chocolate balls and similar items that allow the packaging to be recycled. Of course, you could also go with cardboard boxes that can be recycled or will biodegrade 1,000 years sooner than plastic bags. Some candies (think Nerds) are packaged this way, along with things like raisins. If you want to take the natural route, fresh fruit comes in its own packaging, so small apples and mandarin oranges are an option, too. Not long ago, families with children who have food allergies had few options for traditional trick-or-treating. 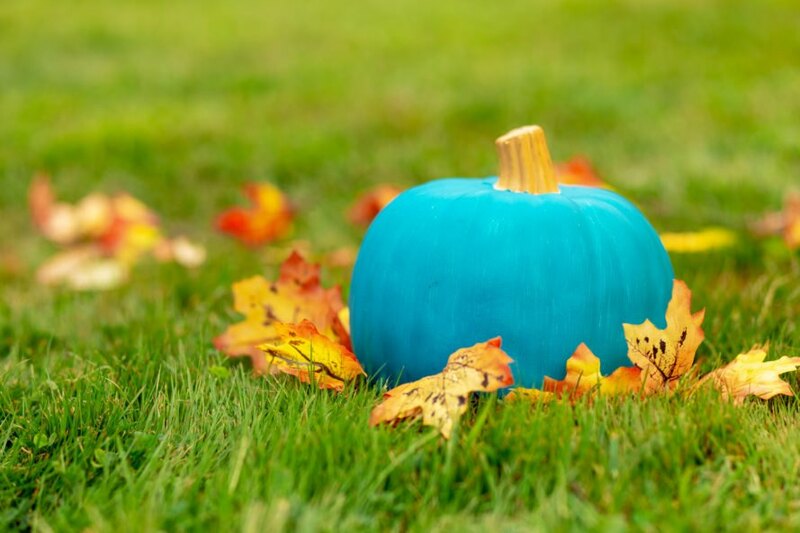 Instead of finding other activities or hunkering down to a movie with the porch light off, parents passionate about being able to celebrate the Halloween holiday like other families have come up with a solution called the teal pumpkin. Any family that puts a teal pumpkin on their porch on Halloween night is announcing that they offer food-free options for trick-or-treaters. In fact, there is a even a website where you can register your house or find participants in your area. To participate, keep non-food options available, such as Play-Doh, soap bombs, face paint, craft paint, tattoos, stickers, puzzles, markers (especially Crayola, which offers a recycling program), pencils, paper bookmarks, bubbles, playing cards, spinning tops, wooden yo-yos, small word games or puzzle books. Don’t forget to put a teal pumpkin on your porch as well. Holidays are full of opportunities to spend time with loved ones and create special memories. When it comes to providing treats for the little ghosts and goblins in your neighborhood, you can enjoy the holiday vibe and still feel good about helping create a cleaner planet that they will inherit. This year, fight waste with more sustainable goodies for trick-or-treaters. 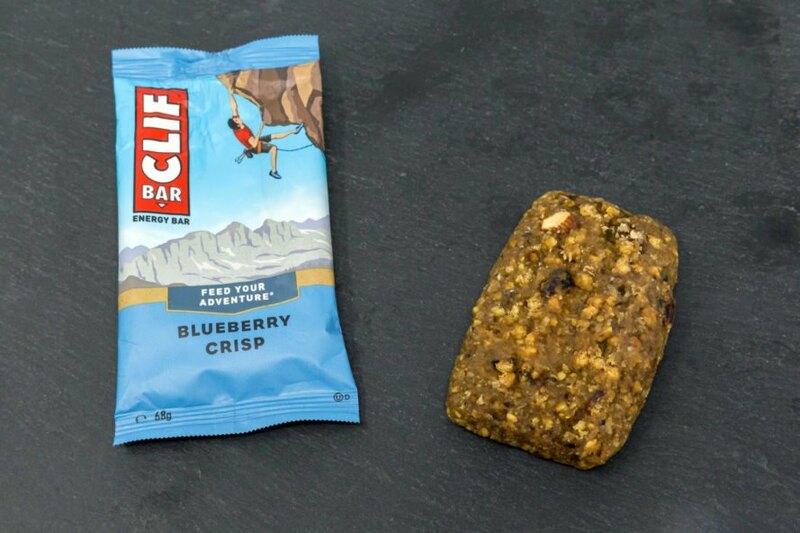 Offer granola bars or other nutrition bars for a delicious and healthy treat. Choose candies made with all-natural ingredients. Be sure that the chocolate you provide to trick-or-treaters was made fairly. Do some research and find which brands are committed to sustainable, green manufacturing. While candy packaging is important for safety issues, look for options with recyclable packaging. You can also hand out fruits, which come in natural packages. Children with food allergies often can't enjoy Halloween candies. Offer other non-edible treats that are also sustainable. What treats will you hand out this Halloween?